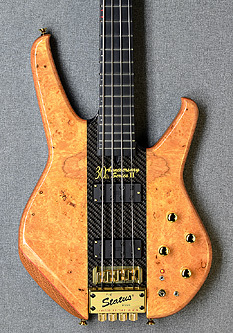 statii.com: For all things Status-Graphite - Discussion Forum: Status - S3 Classic, 5-string, bolt-on, headless Custom FOR SALE !!!! Status - S3 Classic, 5-string, bolt-on, headless Custom FOR SALE !!!! Bass is as new. I played it not so many times cause I have more than 20 other basses. It was almost all the time in case that goes with bass. and I know I am making mistake, but that's how life it is. Price for new was 2607 including tax. in this price for Europe. Hi ! PM sent, thanks ! Do you have other Status basses eventually ?